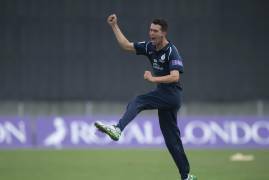 All the best images from our 6 wicket win over Gloucestershire in the Royal London One-Day Cup. 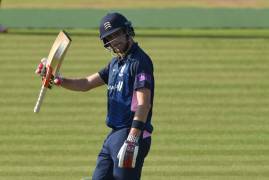 Middlesex make it 2 wins from 2 in the Royal London One-Day Cup after a brilliant 6 wicket victory at Lord's. 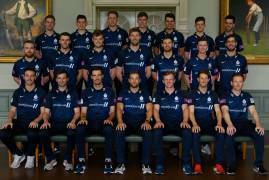 Having got their Royal London One-Day Cup campaign off to a winning start against Essex yesterday on the competition’s opening day, Middlesex have names an unchanged squad for their first home clash of the campaign, when they’ll take on Gloucestershire at Lord’s tomorrow. 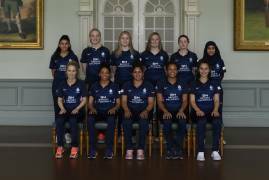 The Middlesex Women travel to Chelmsford to begin their 2019 competitive season, where they will be looking to get off to a winning start against Essex! 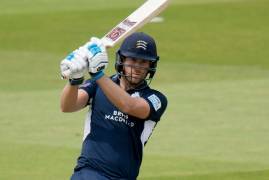 Middlesex claimed victory in their opening Royal London One-Day Cup match of the season, with Sowter taking career best figures of 6/62 and Malan top scoring with 95. 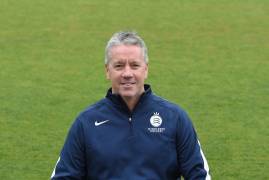 Head Coach Stuart Law reflects on the factors he believed contributed to our victory in the opening game of our Royal London One-Day Cup campaign against Essex. 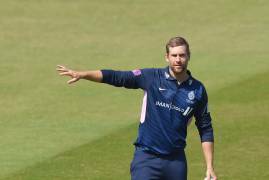 Middlesex sealed a 38 run victory over Essex in the opening Royal London One-Day Cup match of the season, with Malan scoring 95 and Sowter claiming figures of 6-62.